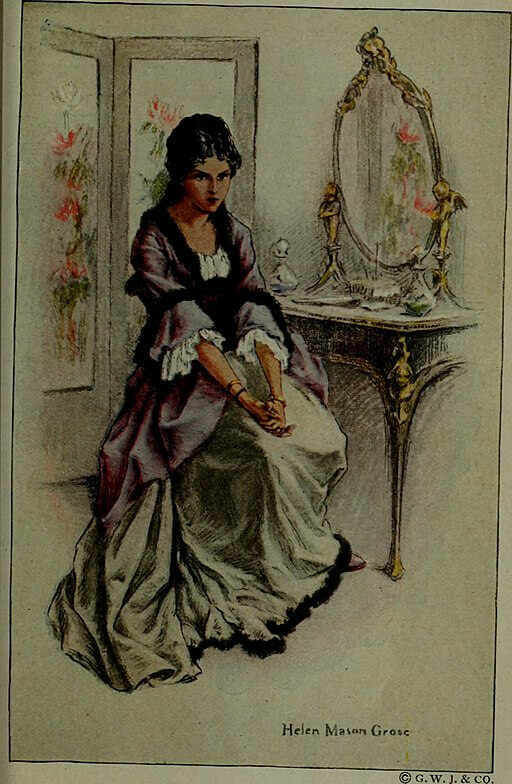 A Defenseless Creature by Anton Chekhov is one of our favorite Chekhov stories with a masterful ironic twist; the victim isn't whom you'd expect after all. A Story Without a Title by Chekhov, is a great example of irony and plot twist, satire of religious institutions, intermingled with humor and jollity of spirit. 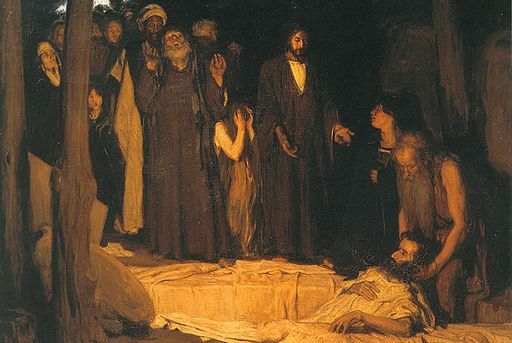 Lazarus by Leonid Andreyev is his most popular story, a ghost story about a man who rose from the dead after three days to reveal his experiences and "evil peculiarities." 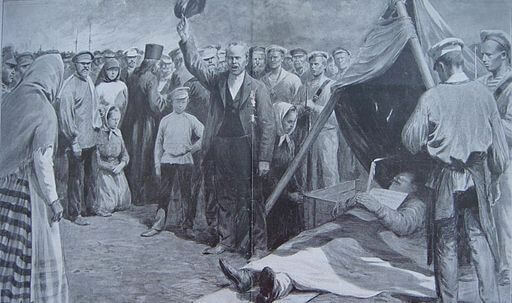 The Death of Ivan Ilych is considered one of the best novellas of all time, and Tolstoy's late masterpiece after his religious conversion to christian anarchy. The Death of a Government Clerk by Anton Chekhov pokes fun at the overtly hierarchical order of Russian society, where an apology is life or death. 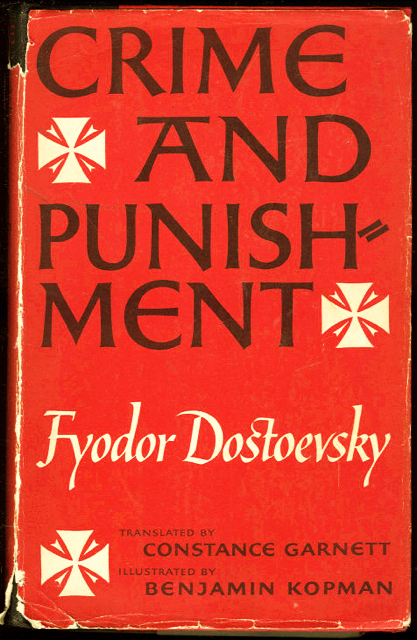 The Christmas Tree and the Wedding by Fyodor Dostoevsky, best known for his masterpiece, Crime and Punishment exemplifies Russian Expressionism in this short story. The Queen of Spades by Alexsander Pushkin founded the modern Russian literature movement, wrote this compelling story about human avarice, adapted for opera and film. Boris Godunov , also by Pushkin, is his most popular play, about the Russian Tsar who reigned between 1598 to 1605. 'He loved three things, alive:' by Anna Akhmatova references the 1925 execution of her husband, Nikolay Gumilev at the hands of the Bolsheviks. 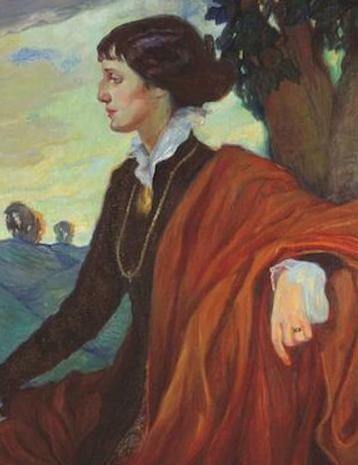 A leading (and rare) female voice in Russian literature, Akhmatova relied on an economy of words and emotional restraint that was celebrated by the public, withstanding the suppression and censorship by the Stalinists. 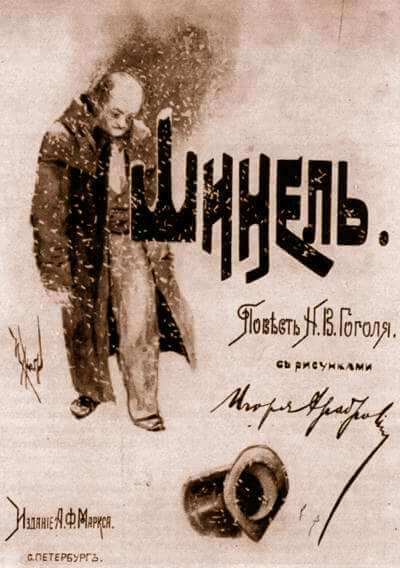 The Overcoat , also titled The Cloak , by Nikolai Gogol, is a simple yet powerful tale about an impoverished government clerk. 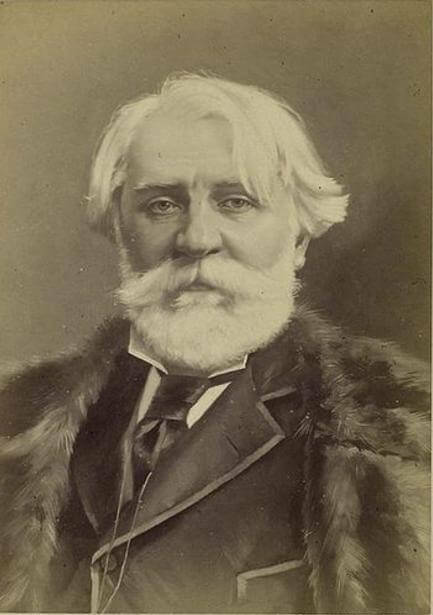 Do Russians have a distinct style from Western authors of the same period? Why do Russian stories appeal to a Western audience? Is it possible for a Russian author to be a Romantic, or are they all just "dark and stormy"? 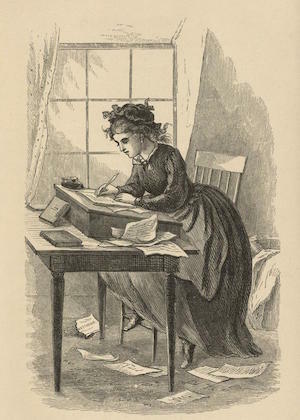 Where were the Russian women authors? 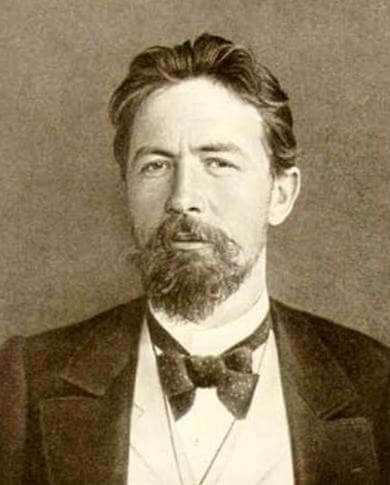 Anyone who knows Chekhov's work appreciates his clever wit, emotional depth, and unwillingness to embrace victimhood. He, along with other Russian authors featured here, used writing, particularly satire, to help escape harsh and tragic realities. 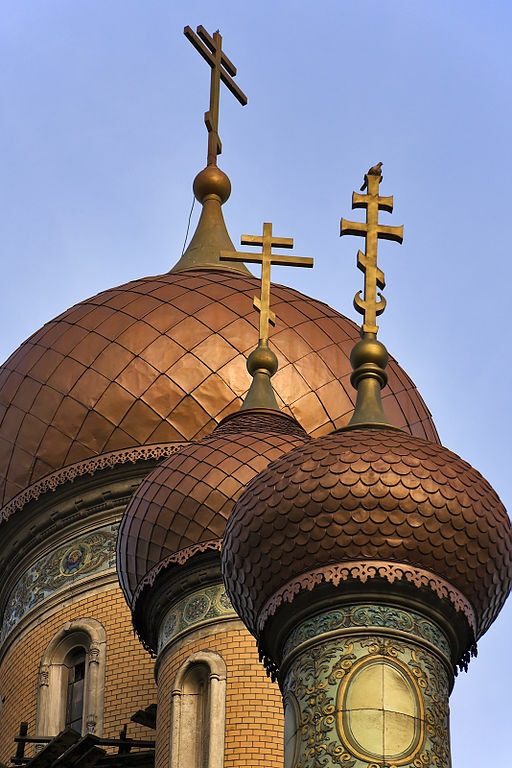 These authors shared a common cultural bond of transcending personal, cultural, and economic hardships unique to their Russian identity. They shared a desire to express their individualism in words, and a hope to publish their works, knowing the personal risks to their families, and the likelihood of censorship. 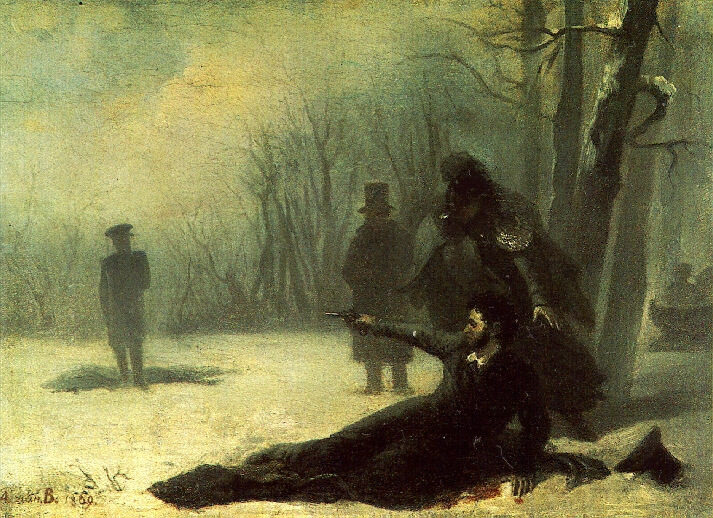 Defending his honor: Pushkin must have set a record for the most duels to defend his honor. 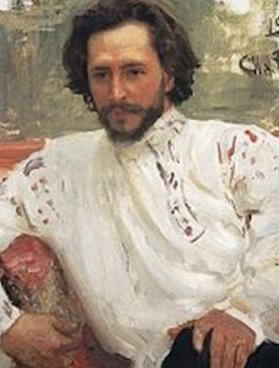 His last proved to be fatal, when Georges d'Anthes, a French officer who seduced Pushkin's wife, mortally wounded him. 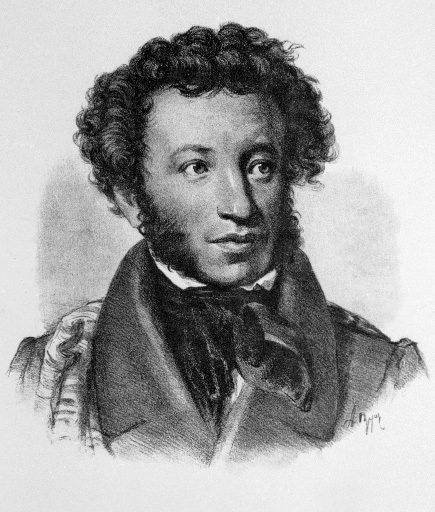 Pushkin died three days later at the age of 37. 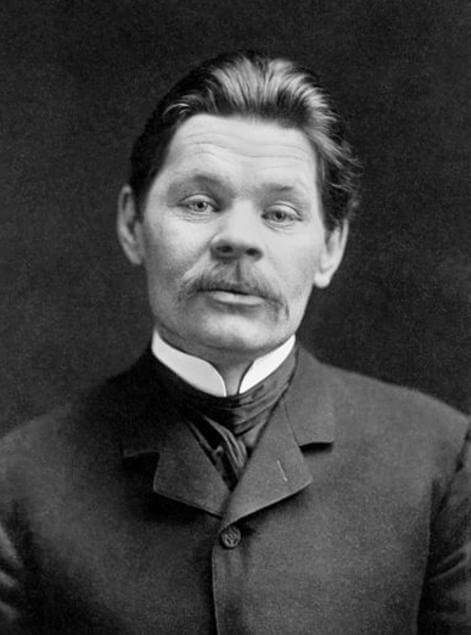 What's in a name: Gorky's own name describes his Russian temperament: "Gorky" translates as "bitter" and "Maxim" is "a short, pithy statement expressing a general truth." 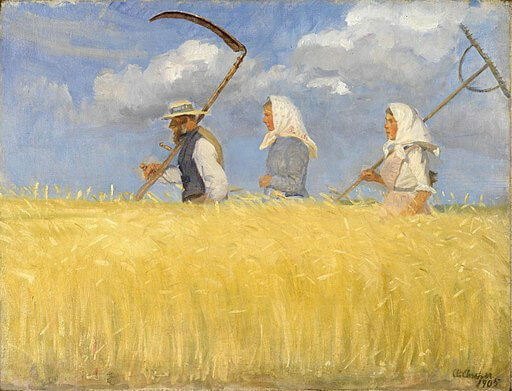 Goldfinch trader: Chekhov's family fled to Moscow to avoid creditors in 1875. 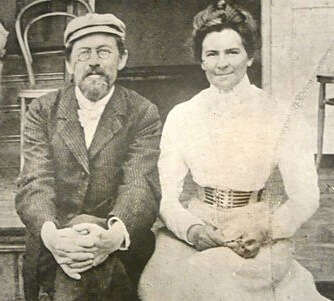 Chekhov stayed behind for three more years to finish school, selling goldfinches, short story sketches to newspapers, and tutoring to pay his tuition. He sent any money he could spare to his family in Moscow. This inspired his many child-family separation stories, such as Vanka. 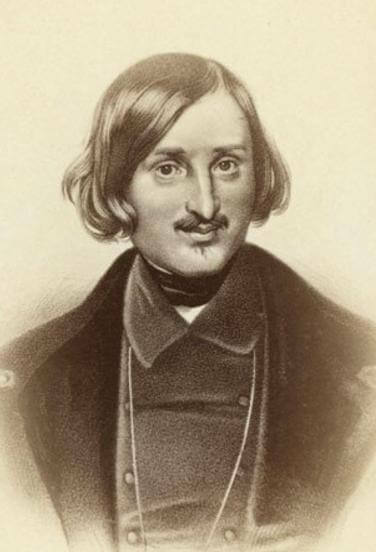 Practical joke by the Devil: Gogol earned the nickname "mysterious dwarf" while in school, his satire was considered unconventional, and he delving into surrealism. In 1852, he burned some of his manuscripts by mistake, calling it "A practical joke played on me by the Devil." He died nine days later. 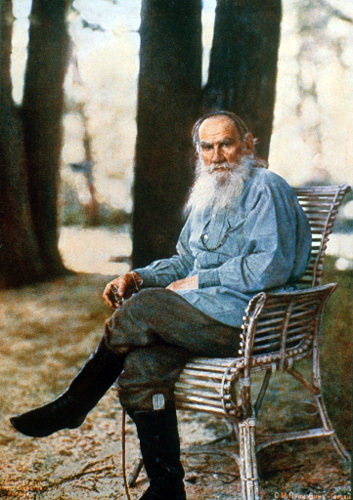 Passive resistance: Consider Leo Tolstoy, who was a direct descendent of old Russian nobility, but he lived far from a privileged life. 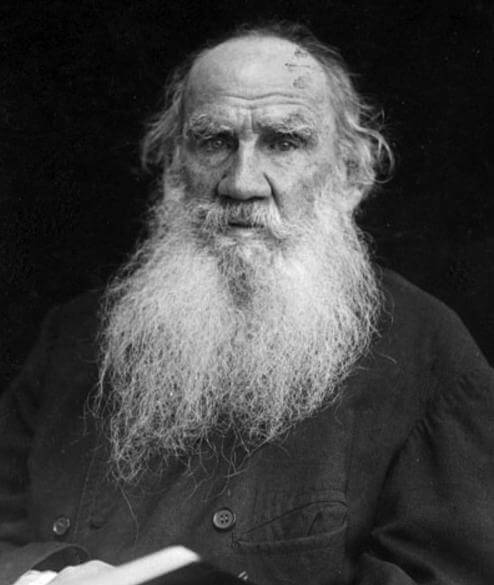 Tolstoy served in the Crimean War of 1812, later became a pacifist and embraced nonviolent resistance. He inspiring world leaders Mahatma Gandhi and Martin Luther King, Jr., among others. His 1872 story, God Sees the Truth, But Waits , is about a man serving a sentence for a murder he did not commit, a parable for forgiveness. 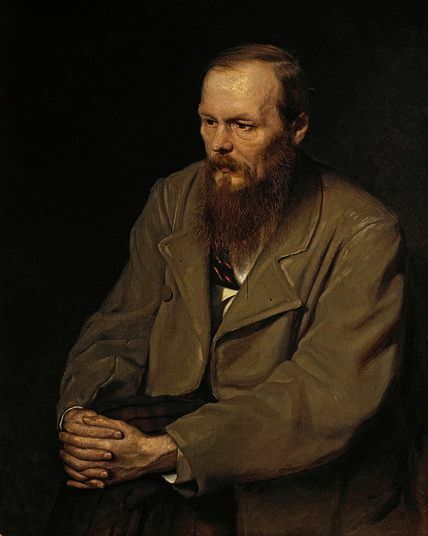 Tolstoy's work inspired Stephen King 's novella, Rita Hayworth and Shawshank Redemption , adapted into the memorable 1994 film. 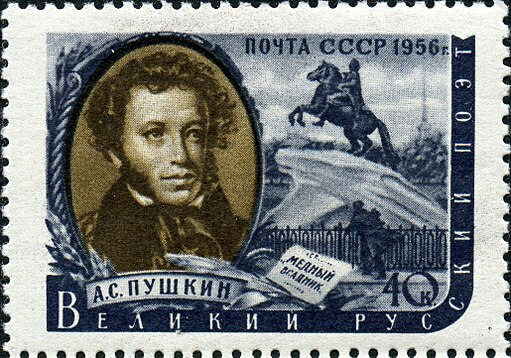 Delays and censorship: When Pushkin finished his most famous play, Boris Godunov in 1825, it took until 1831 to get it published. 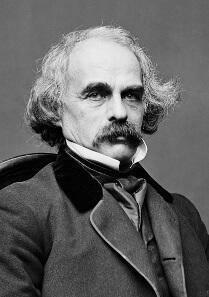 Censors did not allow the play to be performed until 1866-- 41 years after it was written. 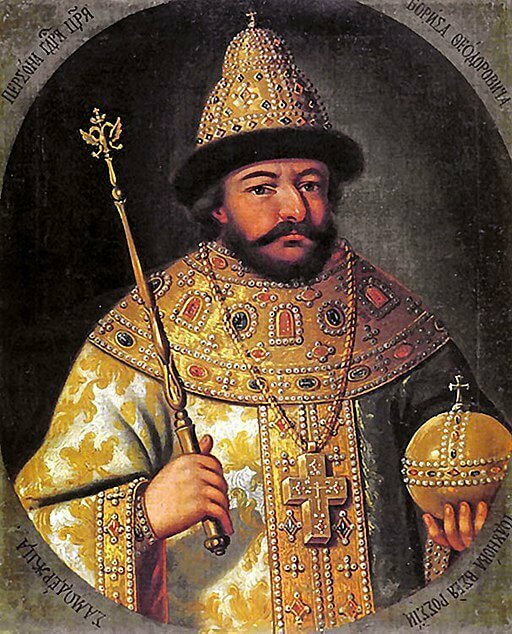 You would think writing about a Russian Tsar in the 16th century would be "safe," but it was a time of relative anarchy, therefore, subject to censure. Almost lost in translation: It took 32 years for Leo Tolstoy's finest accomplishment and one of the most significant pieces of world literature, War and Peace (published in 1867), to be translated into English (1899). Exile and death: S.T. 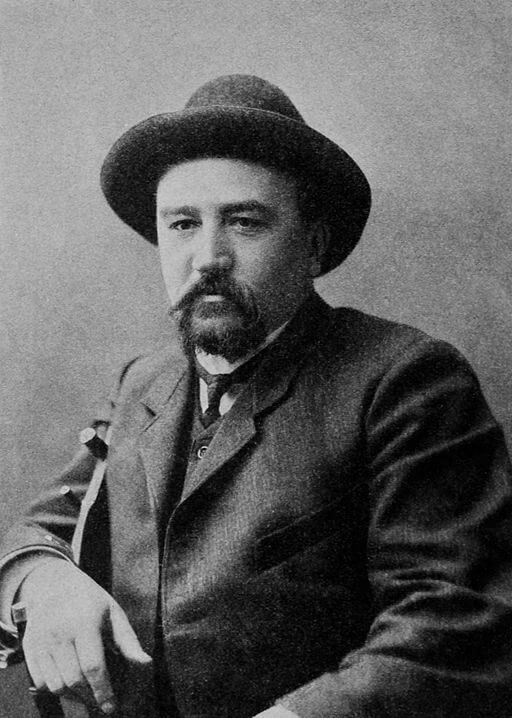 Semyonov, best known for his semi-autobiographical story, The Servant , was fortunate to be mentored by both Tolstoy and Gorky. 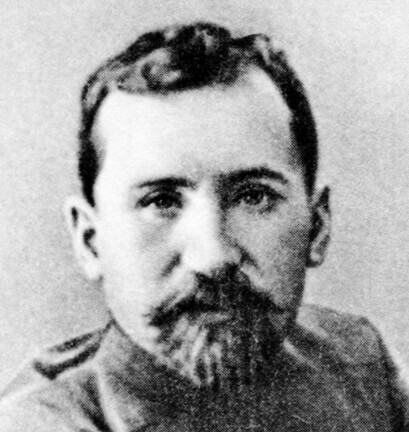 Semyonov was exiled in 1906 as a result of his revolutionary affiliations, and murdered by bandits in 1922 as retribution for his role in the Revolution of 1917. Injustice and personal loss: Anna Akhmatova's husband, Nikolay Gumilev was executed in 1925 by the Bolsheviks, the regime that became the Communist Party of the Soviet Union. 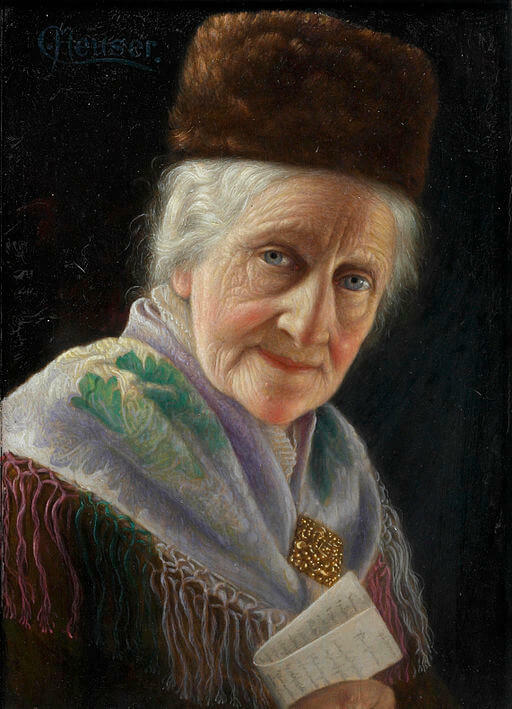 Her common-law husband and son were both locked up in the Gulag for many years, her husband died there. The reader can sense what's bubbling just below the surface of Akhmatova's sparse, powerful poetry. University woman: St. Petersburg-born Ayn Rand's family fled to the Crimea after the Bolshevik October Revolution, but returned to Petrograd where she was one of the first women to enroll at Petrograd State University, studying Friedrich Nietzsche, and inspired by Fyodor Dostoevsy and Victor Hugo. She was kicked-out before graduation, but after foreign scientist visitors protested, the university granted her a degree in October, 1924. 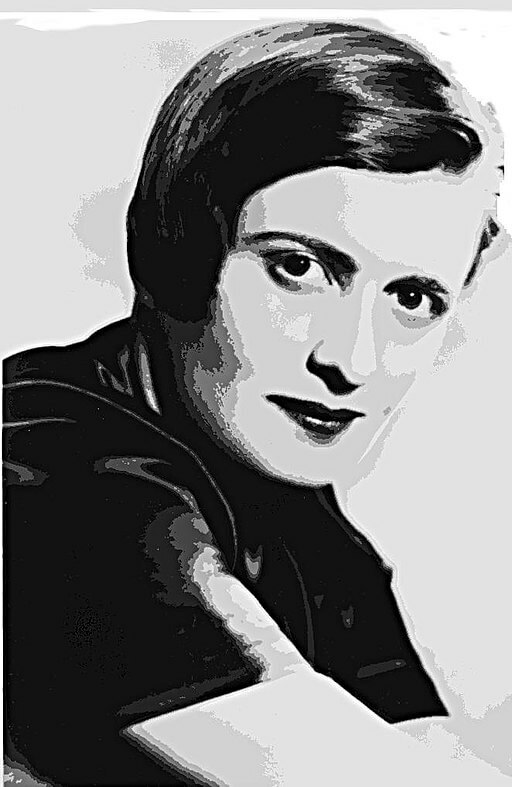 She emigrating to the U.S. two years later to promote Objectivism (reason as the pathway to knowledge), and to write her best-selling novels promoting laissez-faire capitalism: Atlas Shrugged and The Fountainhead . "If God does not exist, since death is inevitable, what is the meaning of life?" "The mind of a hungry man is always better nourished and healthier than the mind of the well-fed man; and there you have a situation from which you may draw a very ingenious conclusion in favour of the ill fed." "We ought to realize that without a wide education of the people, Russia will collapse, like a house built of badly baked bricks. A teacher must be an artist, in love with his calling; but with us he is a journeyman, ill educated, who goes to the village to teach children as though he were going into exile." "Love is more precious than wealth, glory, wisdom and even life itself because it is not afraid of death." "There is nothing more irritable than departments, regiments, courts of justice, and, in a word, every branch of public service. Each individual attached to them nowadays thinks all society insulted in his person." "I haven't had champagne for a long time." -- Anton Chekhov's last words before dying. Satirical to the end, he references a German medical practice where a doctor offers champagne to a patient who has no hope of recovery.